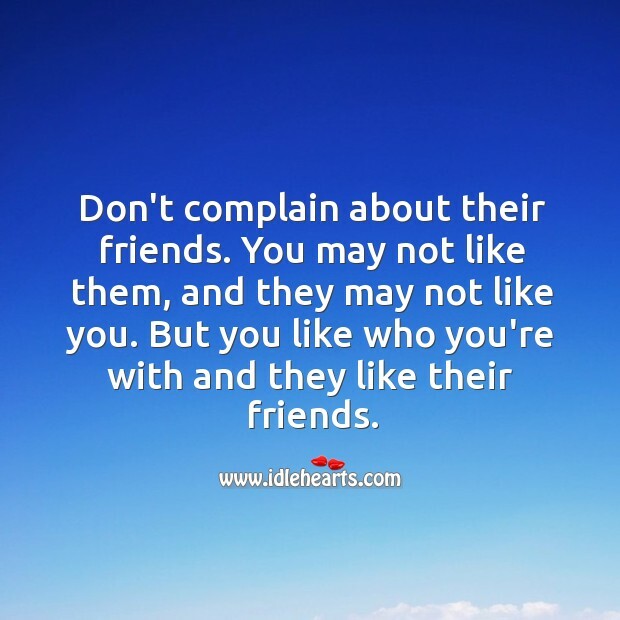 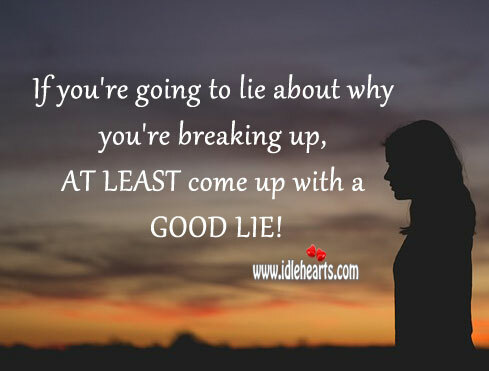 IdleHearts / Relationship Advice / Relationship Tips / Don’t listen to what people say, watch what they do. 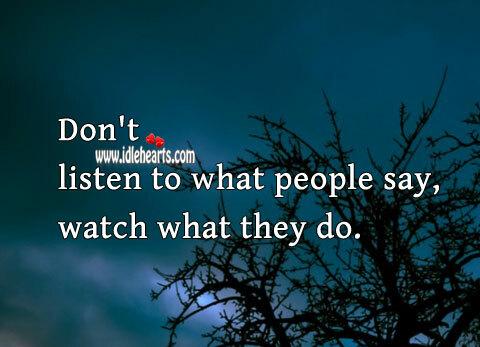 This is an image about 'Don’t listen to what people say, watch what they do.' 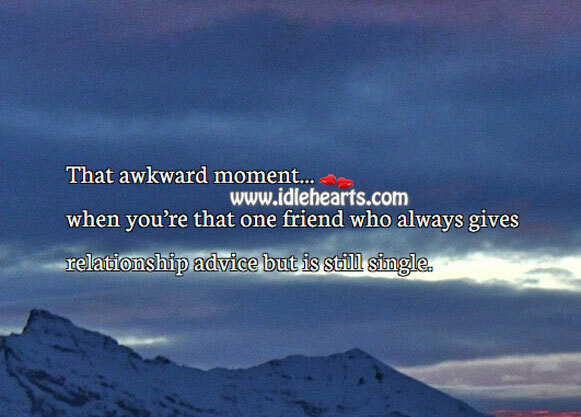 shared in Relationship Advice category. 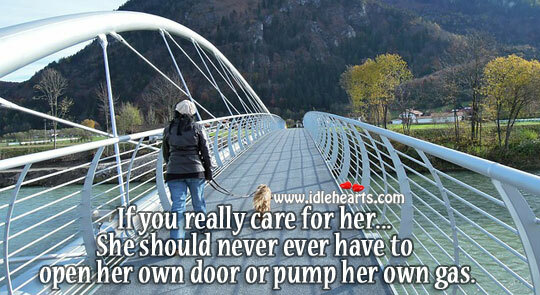 If you really love her you shouldn’t be ashamed of showing everyone that she’s yours with pride. 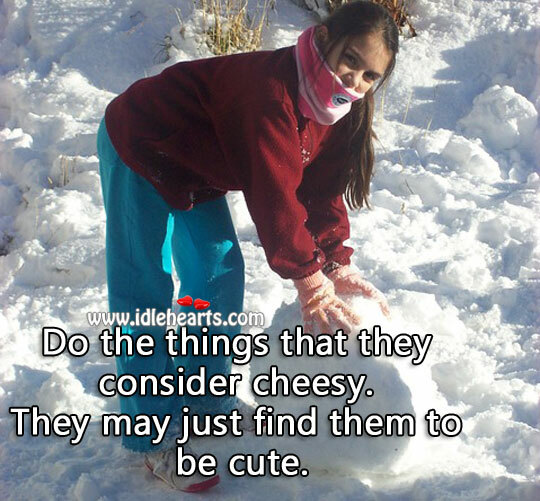 Do the things that they consider cheesy. 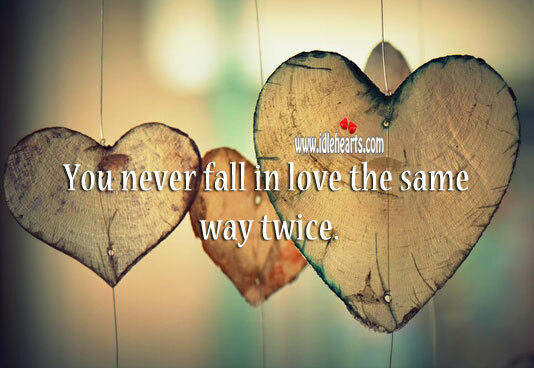 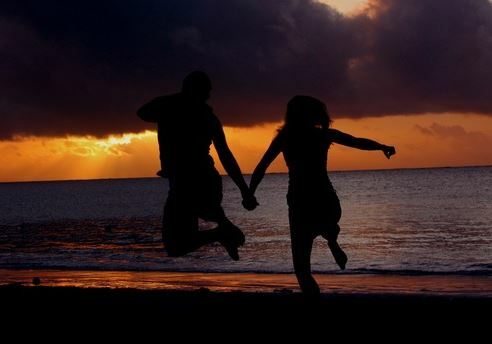 Only few people know how to stay in love with one person for a lifetime. 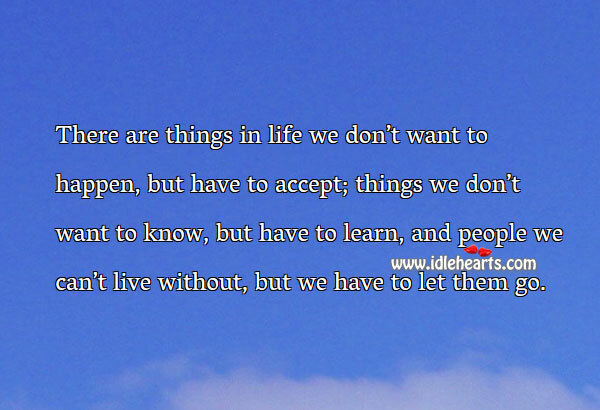 There are people we can’t live without, but have to let them go. 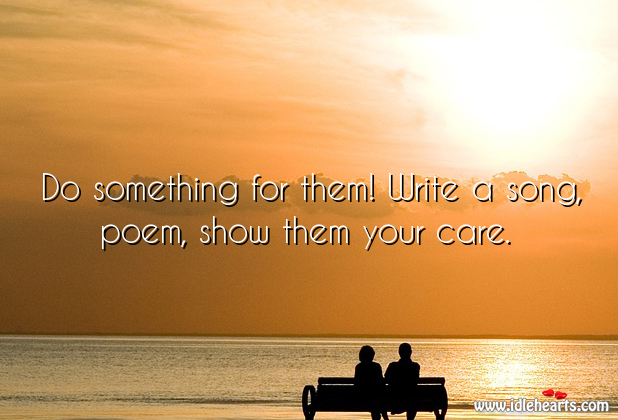 Protect them like no other! 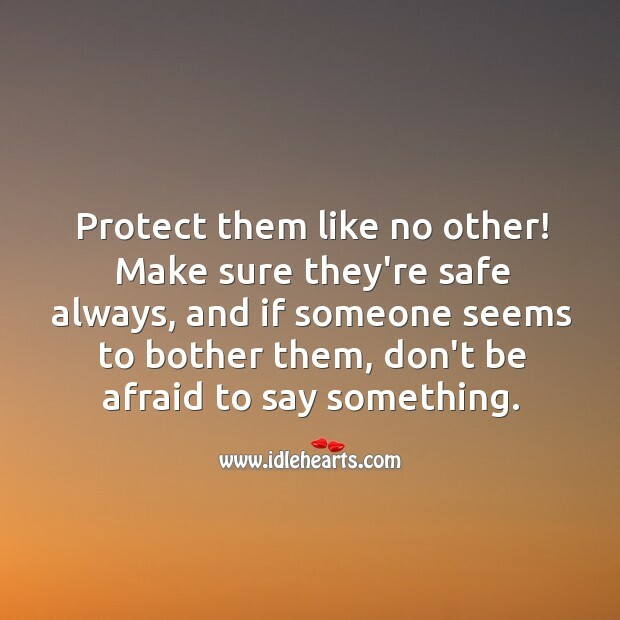 Make sure they’re safe always. 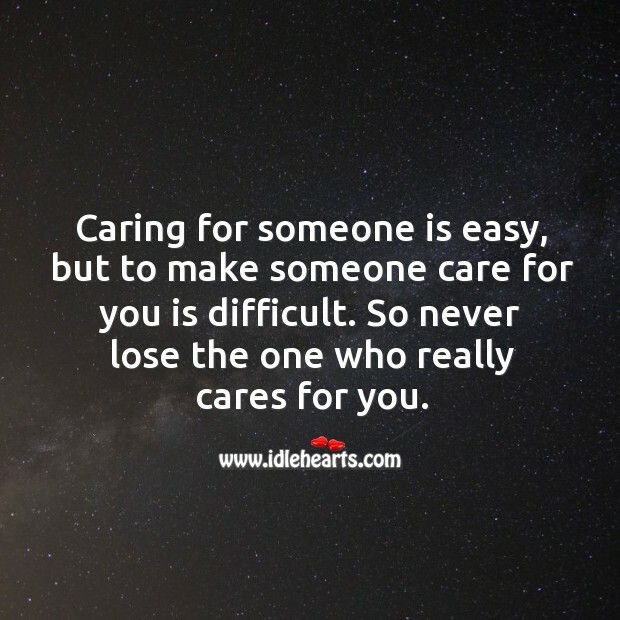 Never lose the one who really cares for you. 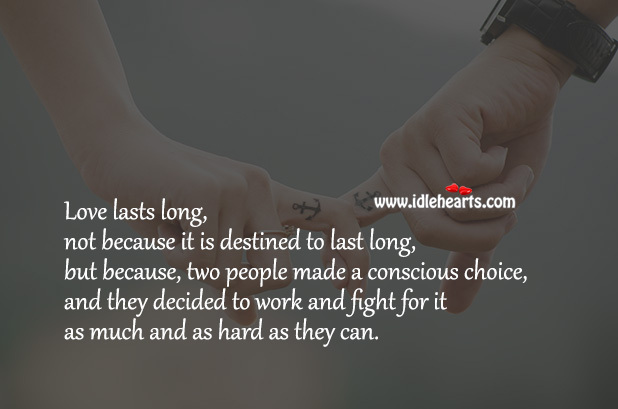 Work hard and make you first marriage be your only marriage. 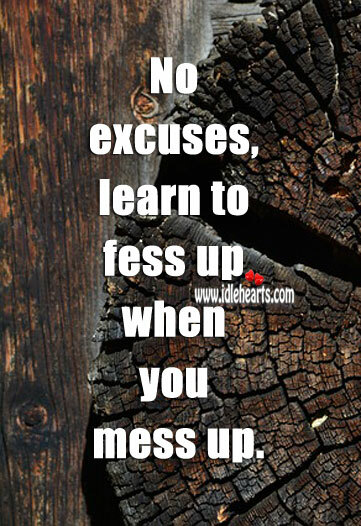 No excuses, learn to fess up when you mess up. 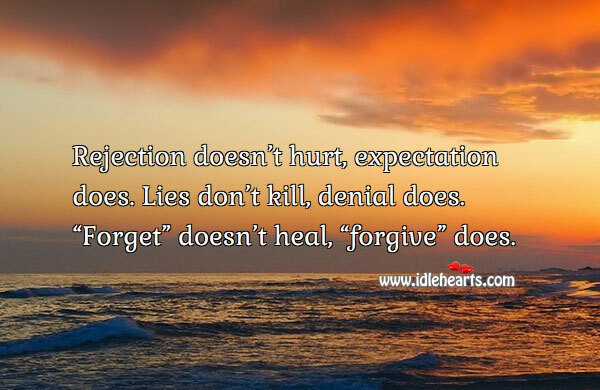 Rejection doesn’t hurt, expectation does. 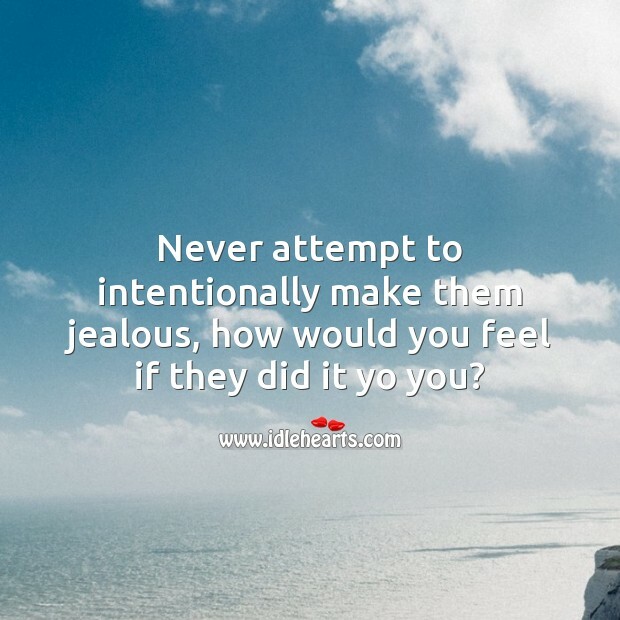 Never attempt to intentionally make them jealous.